Celebrating its 100th birthday, the 18-hole Mount Washington Course was designed by legendary Scottish Architect Donald Ross and was completed in 1915. Its backdrop features New Hampshire's spectacular Presidential Mountain Range. This Par 72, 7,004-yard-course has hosted four New Hampshire Opens and the prestigious New England Open Championship in September 2010. Reopened on August 1, 2008, the Mount Washington Course has been restored to Donald Ross' original plans by noted golf course architect Brian Silva, including bunkers crafted in a classic flair and infinite varieties of recovery shots in the closely cropped areas around the putting greens. The par 5 eleventh hole and the par 3 fifth hole feature stunning views of Omni Mount Washington Hotel and surrounding mountains. The Mount Washington Course was voted Golfweek magazine's Best Course You Can Play in New Hampshire from 2009-2015. Please call 603-278-4653 for current rates. Call 603-278-4653 for rates and tee times. 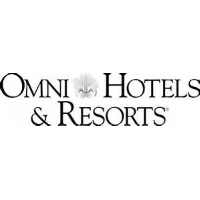 Contact Omni Mount Washington Resort - Mount Washington Course at 603-278-4653 for more information and details on holding a golf outing at the course. Contact Omni Mount Washington Resort - Mount Washington Course at 603-278-4653. Contact Omni Mount Washington Resort - Mount Washington Course at 603-278-4653 for onsite or nearby dining options. 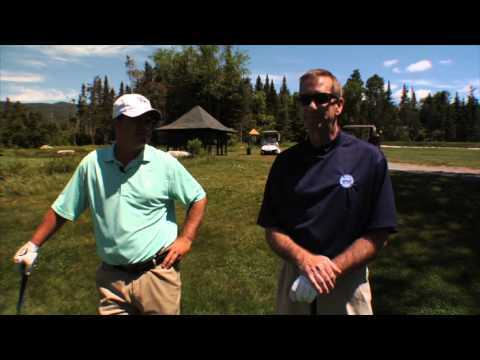 Watch the Golf At Mount Washington Resort Video. 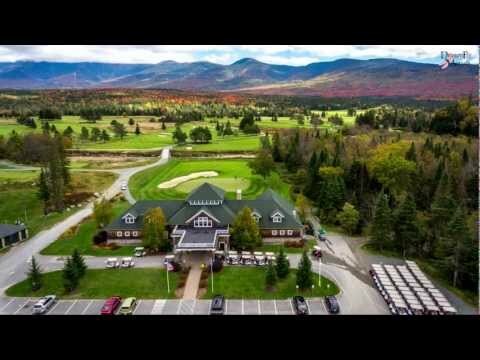 Watch the Mt Washington Golf Course At The Omni Mount Washington Resort Video. This profile was last updated on 06/08/2018 and has been viewed 3,125 times.